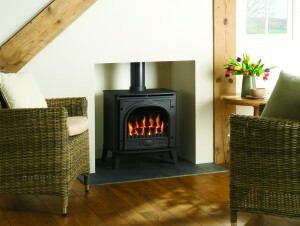 We offers our new and existing customers an annual sweep/service for their stoves. This includes sweeping the flue liner, insulated twin wall flue systems, removing and cleaning stove parts, checking and replacing doors and glass seals as necessary (rope included). Dust spray the stove (not enamel stoves). Any spare parts required are advised and at extra costs.